As part of his role as guest-editor of the November issue of Wired, President Barack Obama is sharing his workout playlist. The playlist dips into the POTUS’ love for hip-hop with Jay Z and Drake’s “Off That” before showing appreciation for Jay’s wife, Beyoncé, with “Get Me Bodied.” From there, Obama dips into Icona Pop’s blood-pumping “Emergency,” The Black Eyed Peas, Bob Marley, Courtney Barnett, Nina Simone, Sting, and more. This isn’t first time Obama has gone on record sharing his favorite music picks with the world. Back in August, Obama shared his annual summer playlist featuring Chance the Rapper, Wale, Leon Bridges, Janelle Monáe, Jay Z, Pharrell, Common, and many more. The First Lady has even gotten in on the playlist action too, previously sharing her own female-driven picks with a playlist to help celebrate the International Day of the Girl. In 2015, the first couple even tried to help the country get in the holiday spirit with their Christmas playlist that was stacked with some feel-good classics. If you ever wondered what Obama listened to while getting his fitness on or shooting hoops, now you know. 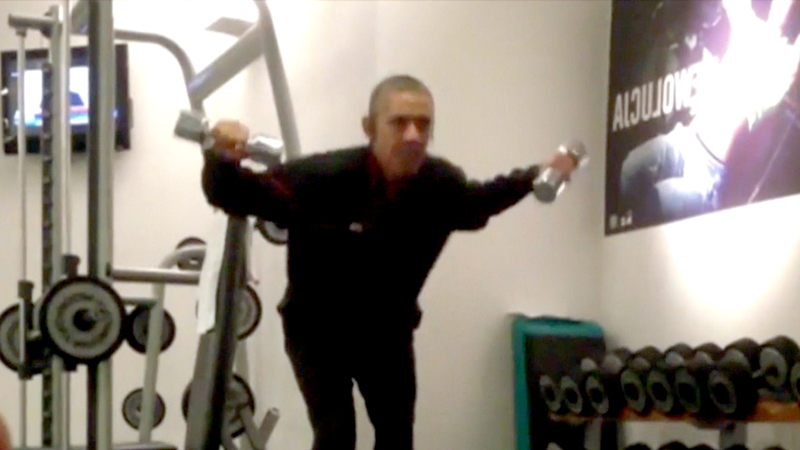 Stream Obama’s workout playlist below.